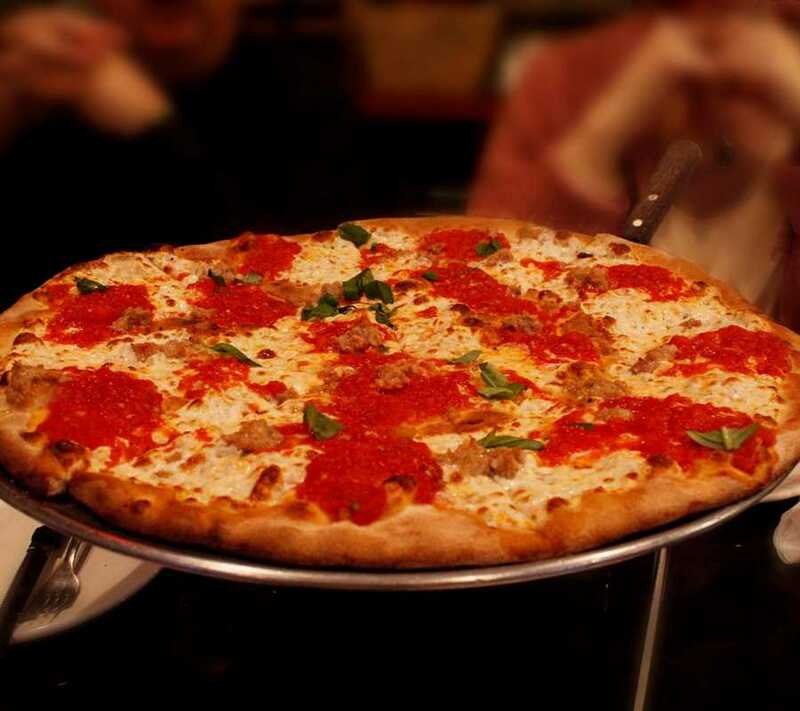 Located on Route 9 in Manalapan NJ, Coal is an out- of- the- ordinary Italian Restaurant. From its inception in 2010, the menu and the atmosphere has centered around our 800º coal burning hearth. 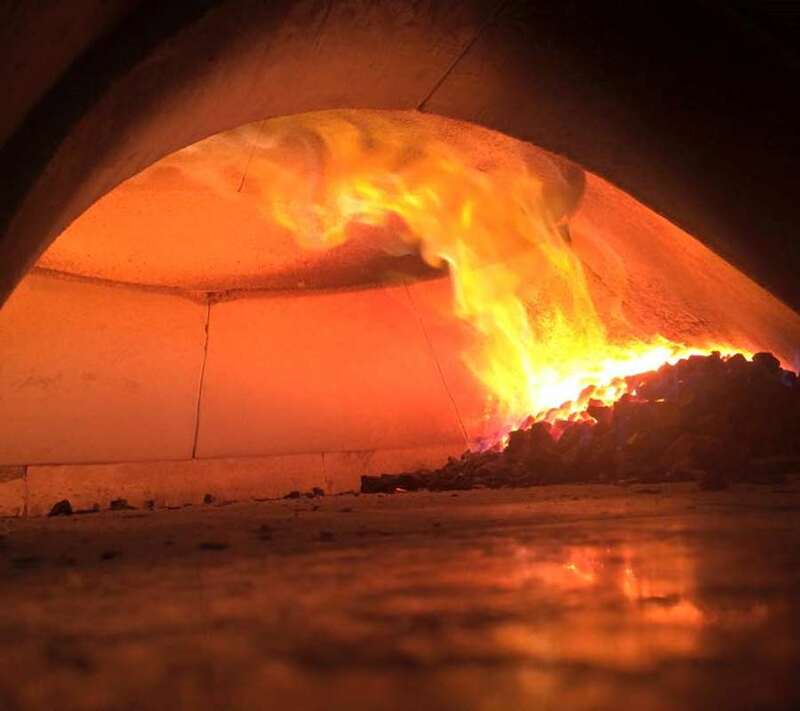 This oven produces a truly authentic pizza, blistered from the intense heat, bubbling, and laced with heady notes unique to cooking with coal. 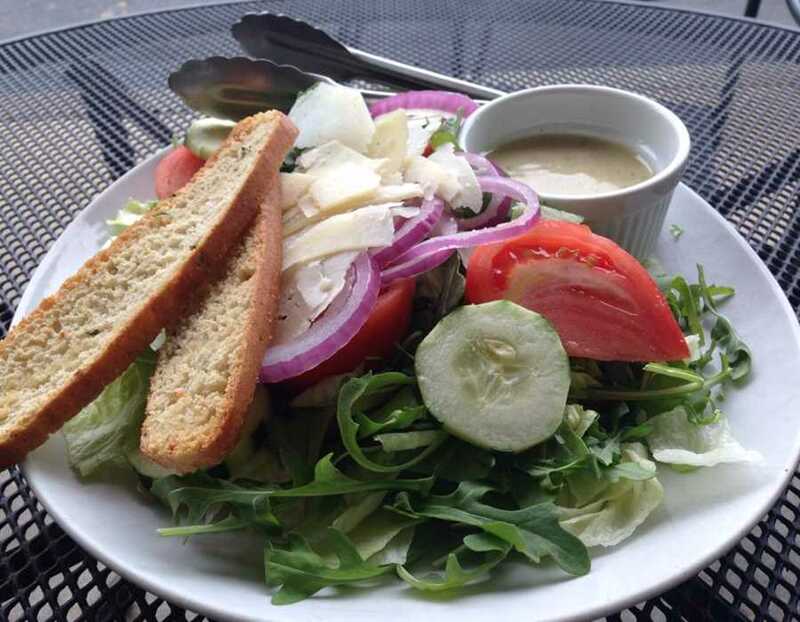 Additionally, we offer salads and authentic pasta dishes made with the freshest and finest ingredients, hearth baked chicken wings, and some of the greatest traditional Buffalo Wings around. © 2019 Coal Fired Pizza. All rights reserved. View site map. Coal Fired Pizza website is served by Flavor Plate.